New Delhi, December 11, 2015: Portronics proudly announces the much awaited launch of its new generation Smart Wristband – YOGG, your very own personal fitness and activity tracker that offers a wide range of features to keep you on track with your fitness regime with ease. 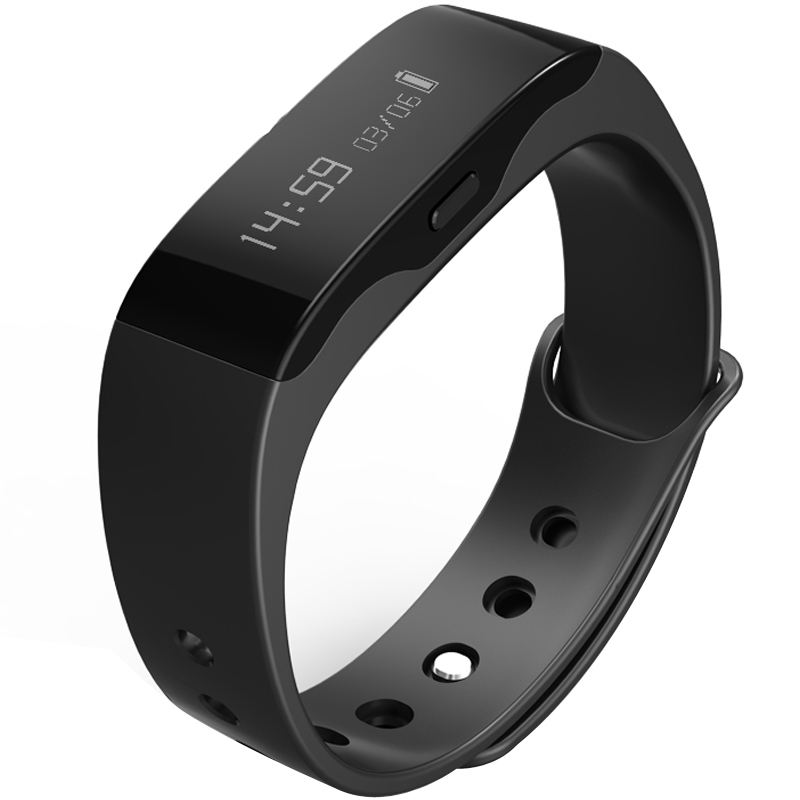 The Portronics YOGG smart wristband is a 24*7 wearable device that comes in stylish black colour with a wide OLED display screen of 0.9inches that will show off your daily stats, a watch as well as caller ID for your Smartphone. It is paired with an easy mobile app which is good even for beginners. YOGG is a capable band at an astonishing price that will keep track of your daily activity and exercise levels, monitor sleep patterns, give instant motivational feedback and provide alerts to help you make a sustainable shift toward a healthier and more fulfilling lifestyle. YOGG get you closer to your targets of getting into shape, losing weight and moving more by making you mindful of your habits and patterns; which is the first step of change. Unlike other wristbands in the market YOGG is a one-device solution for your arm. It is a flexible device that combines multi-functionality. It features a watch so you don’t need to wear an additional one. It also gives you the flexibility to configure it to act as your beeper for calls and other social networking messages that you receive on your Smartphone. YOGG additionally has an in-built superior Anti-theft/lost feature that gives you an alarm beep if your configured Smartphone is stolen or you move more that 10m away from it. By monitoring your depth of sleep YOGG also lets you effectively manage your rest time. It enables you to wireless sync the data with your Smartphone – Android and iOS through an app called YOGG available on Google Play Store and Apple App Store. YOGG requires minimum maintenance; as it has an amazing battery life of almost 5 days on full charge, so you don’t need to bother with charging it daily. The USB charger comes bundled with the device. Made up of soft flexible elastic; YOGG is a comfortable, good-looking and accurate activity tracker that will keep you updated about your daily activity records and notifications. Comfortable: Comfortable to wear, made with soft elastic material that can be worn on the wrist for days. Notification support: Social network, calls and text notifications all in one place. Activity tracker: A daily activity tracker that records daily activities, exercise levels, monitors sleep patterns with instant feedback. Sync: Ability to sync with other devices of our daily life. Splendid Battery life: Strong battery backup that lasts up to 5 days with no need to stop and recharge. TIRUN Travel Marketing Launches Mobile Site For Quick & Seamless Experience!